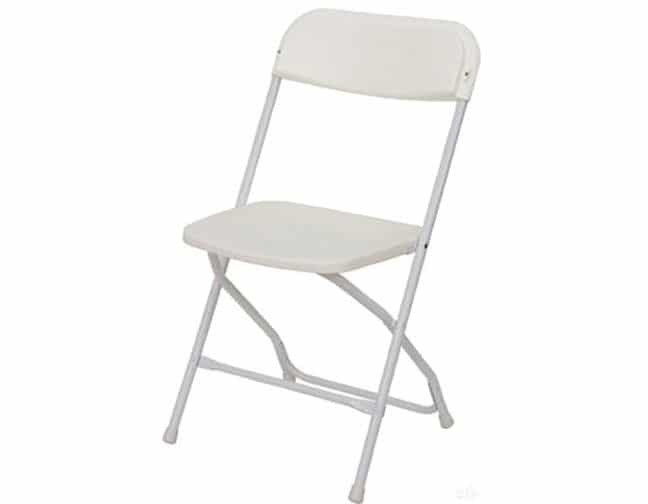 View our quality chair rentals below. If you need help choosing which chair you should rent, scroll down and take the quick quiz. We’re located near Westminster, Maryland but service a large area. Take Our Quick Quiz To Find Out What Chair You Need! Are you a very picky person? Is your event coming up within the next two weeks? What tables are you renting these with? I'm Not Renting Tables. Just Chairs. What Type Of Chair Do I Need? 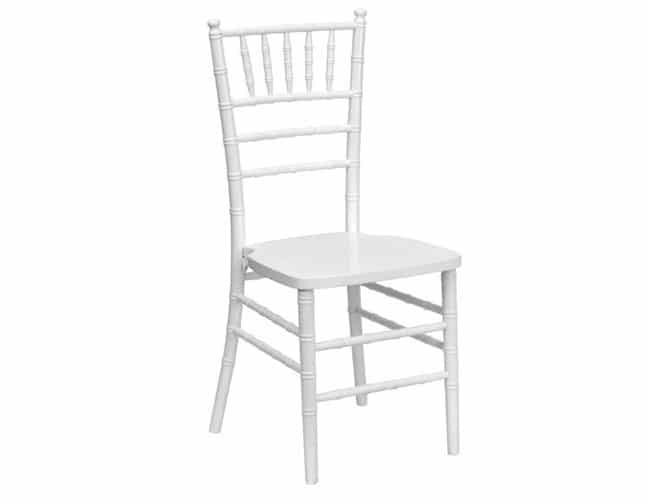 You would want to rent white resin chairs. You would want to rent white poly chairs.